Never underestimate the power of a soft green. The color is versatile and soothing. 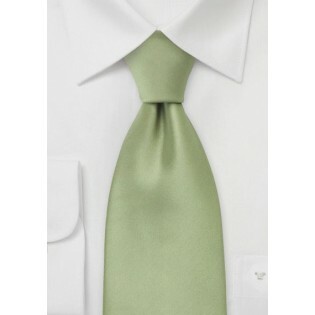 This beautiful green tea tie is a perfect addition to your business casual attire. Solid color ties pair nicely with patterned shirts. We especially like this tie paired with a soft pastel gingham dress shirt, dark navy suit and black dress shoes. 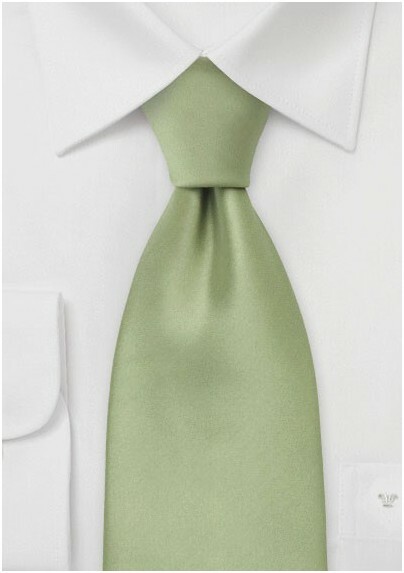 This tie is made from a high quality microfiber.